Enermax RevoBron was designed for gamers and all those who care about quality and stability but have a lower budget or simply don’t need top series PSU. The RevoBron offers both, high performance and quiet work while is inexpensive so is a perfect choice for a mainstream gaming rig. During the tests, we had no problems with stability or quality of any element of the RevoBron. It just brings on mind previous Enermax PSU reviews and we are glad that every Enermax PSU is high-quality. Amazon is selling the RevoBron 600W unit for about $80. It’s not the lowest price you can find so don’t be scared. 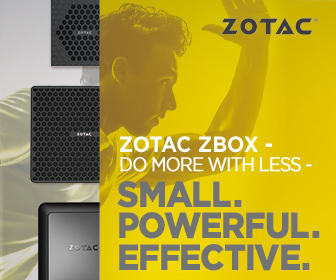 Some stores have it cheaper so if you are interested then simply browse the offer of your local PC hardware store or the most convenient online store in your area. Enermax RevoBron combines high-quality with quiet operation, so is a great option for all who are building a gaming computer. We are already used to exceptional Enermax products…. I guess that users only wish them to be cheaper but top products are never cheap. 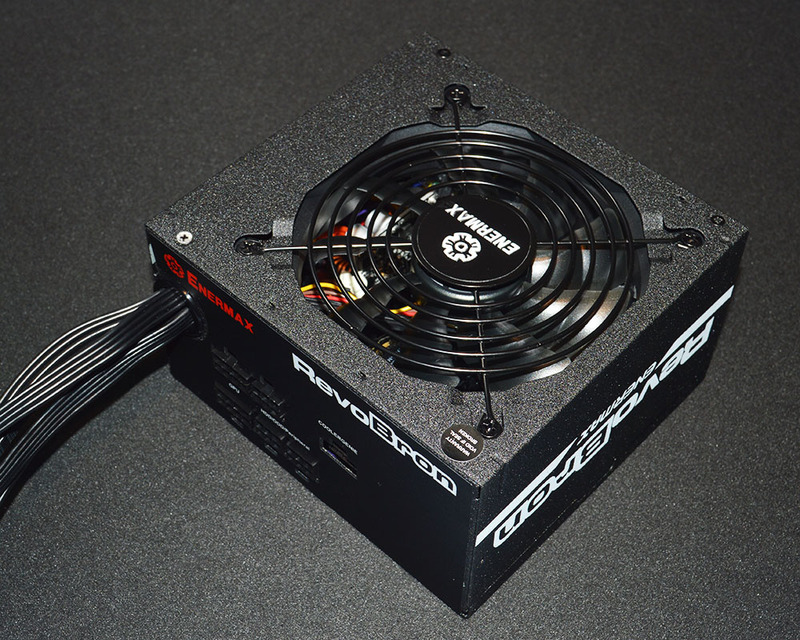 The 600W RevoBron PSU receives well-deserved Recommended Award!